Do you remember this blogpost from March 2011? Probably not. It contains a mindmap on open science in technology enhanced learning. I mentioned back then that we will use it as an input for a publication. Almost two years later, I am very happy to announce that this paper is now published in IJTEL. The postprint of the article is open access and can be found on Mendeley. In September 2010, Günter Beham and I came up with the idea for a visionary article on open science in technology enhanced learning. Flying back from EC-TEL in Barcelona, we discussed our growing concern with the irreproducibility and incomparability of TEL research. A lot has happened since then. In November, I posted a note on TELpedia looking for further collaborators. Soon thereafter, an enthusiastic Derick Leony joined us, and we started working on an abstract. We submitted this abstract in January 2011 and received encouraging feedback and important hints from two anonymous reviewers. After that we created the mindmap, and I wrote the aforementioned blogpost to include more people in the spirit of Open Science. Wolfgang Reinhardt read the post and was immediately interested; thus, he became the last member of the author collective. We intensified our research and produced several drafts accompanied by regular Skype calls and flashmeetings. We submitted a first version of our article to Inderscience in May 2011. The manuscript was reviewed by three anonymous referees. The reviewers had various requests for revisions, but we were accepted for publication on the constraint of a successful re-review. We started incorporating the changes, broadening our initial focus on reproducibility and comparability to further benefits of Open Science. A final re-review in November 2011 gave green light to publication eventually. It was interesting to see, how the open process drew people in and how that helped to grow and refine the article. In retrospect, I think that we could have been even more open, discussing our ideas beyond the mindmap in social networks and on Twitter. That might have helped to include people other than the original authors. Well, there is always a next time! Thanks to my co-authors for an awesome collaboration, and to the anonymous reviewers for their helpful comments. We do not see the publication as the end of the process; it is merely the start of a conversation. We want to invite you to download the paper, and tell us what you think. Abstract: In this paper, we make the case for an Open Science in Technology Enhanced Learning (TEL). Open Science means opening up the research process by making all of its outcomes, and the way in which these outcomes were achieved, publicly available on the World Wide Web. 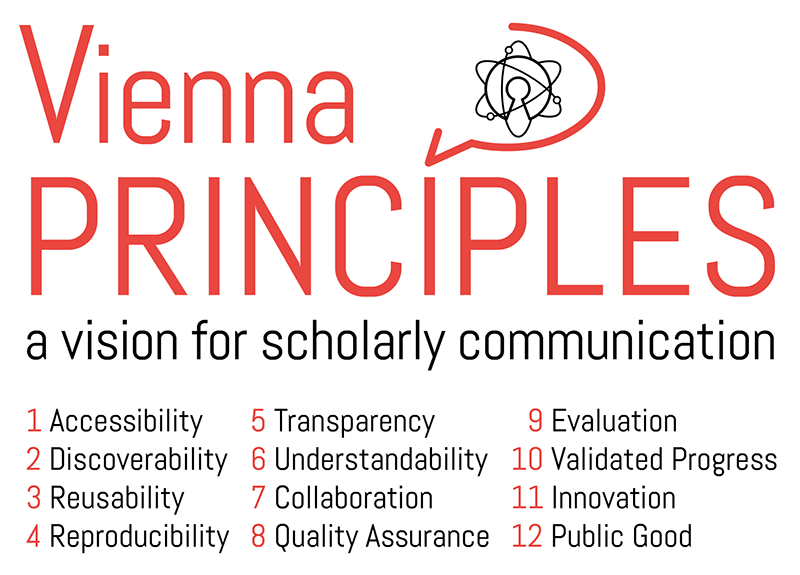 In our vision, the adoption of Open Science instruments provides a set of solid and sustainable ways to connect the disjoint communities in TEL. Furthermore, we envision that researchers in TEL would be able to reproduce the results from any paper using the instruments of Open Science. Therefore, we introduce the concept of Open Methodology, which stands for sharing the methodological details of the evaluation provided, and the tools used for data collection and analysis. We discuss the potential benefits, but also the issues of an Open Science, and conclude with a set of recommendations for implementing Open Science in TEL. 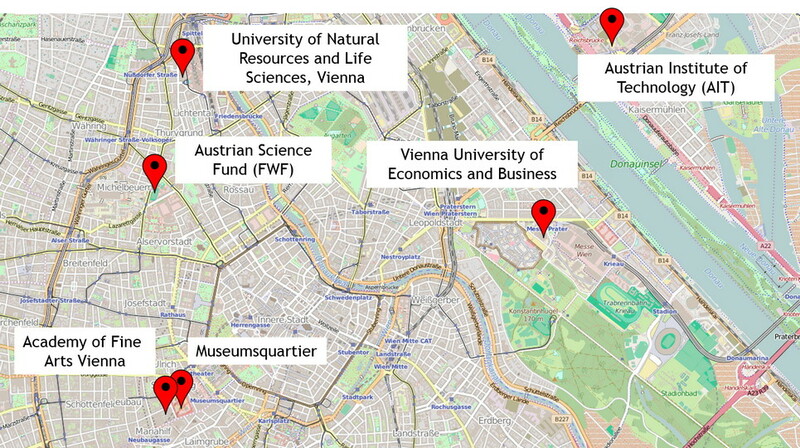 Update: Below is a presentation of the paper that I held at the Opencamp in Graz. Last week, I attended Websci’11, the 3rd International Conference on Web Science. It was a great experience to engage with such a diverse crowd; there were people from computer science, information science, social science, psychology, philosophy (and some others that I probably missed here) representing many different aspects from this multi-disciplinary field. I am still not done with going through my notes, reflecting on all the interesting things that I have learned. Koblenz itself was very welcoming to us as well: we had the pleasure to watch the lunar eclipse while sitting on the banks of the Rhine. Our contribution to the conference was a poster on Science 2.0 practices in Technology Enhanced Learning (TEL), originating from our research in the STELLAR Network of Excellence. You can get a full sized version of the poster by clicking on the image below. For this study, we conducted two focus groups to find out about research practices in TEL, and how they are supported by Web 2.0. You can read the accompanying paper here. In a nutshell, we asked people to list their daily tasks and duties in a classification form of their choice. Afterwards, we discussed the most interesting tasks and duties with regards to Web 2.0. In the analysis, we aggregated the results to model a map of the TEL research process. Then we identified the mentioned practices and assigned them to the process steps. Furthermore, we deduced strengths, weaknesses, opportunities, and threats from the discussion. As the main conclusion, we found that in the early stage (“design phase”) and in the late stage (“publication phase”), researchers are very well supported. This is not the case in those process steps where the actual work is being done (i.e. “development”, “implementation”, and “evaluation”). All in all, the poster was well received. People were able to situate their research within the process map, and they also confirmed that there was little support in the core research work. I got some suggestions for tools that are used in other disciplines. Some of them are well-known, such as myExperiment. Others I had never heard of, because they are only used within single institutions, such as a self-developed social warning system for large physical experiments. One point of critique was that the core process should be displayed as being more iterative, with the possibility to break off after a few steps (which I totally agree with). Of course, these are only the results of a smale scale study which need to be further validated. Nevertheless, I am very happy with the first feedback, and I am looking forward to exploring the subject of research practices in the context of Web 2.0.